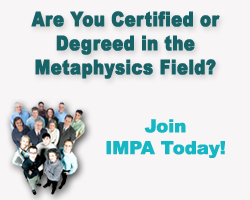 IMPA is a new, premier professional association of metaphysical and holistic practitioners, and metaphysical students. IMPA is open to all who qualify for membership. 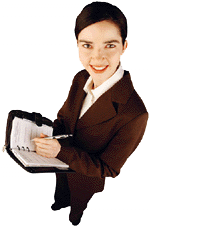 IMPA is designed as a professional association that can enhance your professional credibility. By showing your clients that you hold to a high set of standards, you set yourself apart from the crowd. Join us as we work to build a better world by enhancing the human condition! 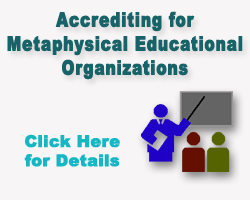 IMPA accredits quality organizations that teach metaphysically-related topics that fit into the broad metaphysics field including, but not limited to, general metaphysics, Metaphysical Science, psychic development, Reiki and other holistic and energy healing modalities, aromatherapy, hypnosis, homeopathy, Neuro-Linguistic Programming (NLP), life coaching, paranormal and parapsychology courses, and others. 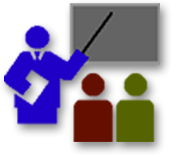 Additionally, practitioners who also teach may get accreditation for their courses. and get a free IMPA membership while you are studying. 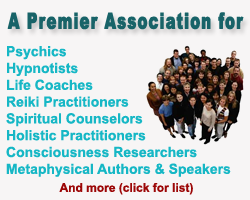 International Metaphysical Practitioners Association | © Copyright 2010 International Church of Metaphysical Humanism, Inc. All rights reserved.